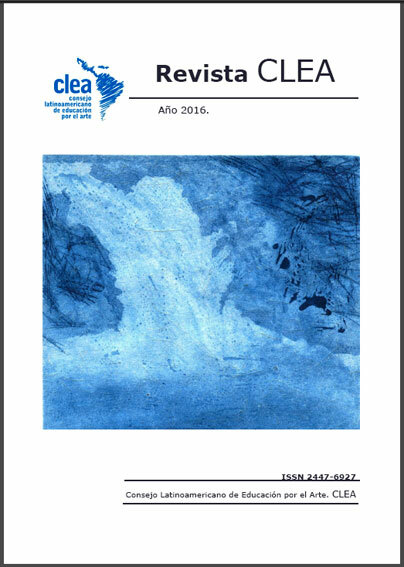 The Ministry of Culture in Chile (Área Cultura Educación del Consejo de la Cultura y las Artes de Chile) sent InSEA the attached documents for free distribution. They may assist with advocacy and therefore may be of interest to many of our members. Informe CNCA Educacion Artistica, here. WEEDS Presentation, by Ana Angelica Albano ( Brazil) . Presented in USSEA Congress , july 2015.